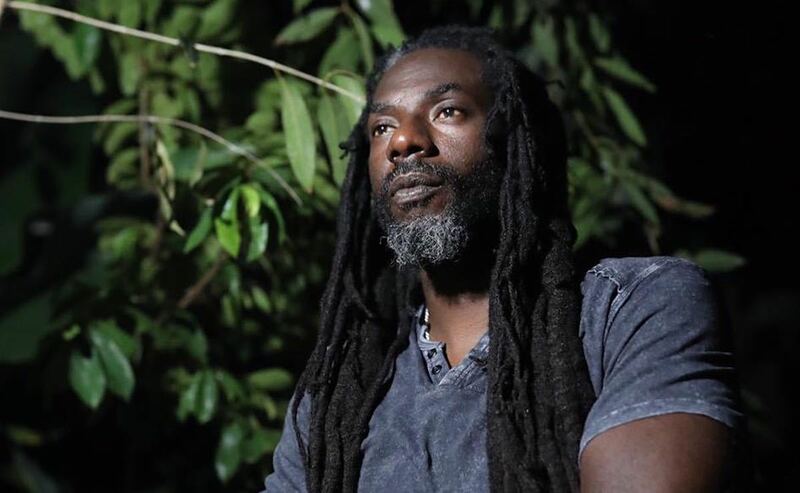 Urban Islandz reported last week that Buju Banton has decided that he will not be performing his famous anti-gay anthem at his concert last weekend. We’re told that he will not be performing the single going forward including on all the remaining dates of his “Long Walk To Freedom” Tour. “Boom Bye Bye” was not played at any of Buju’s parties over the past weekend, including at the after party at Mas Camp. Disc jockeys were warned not to play the song, which all of them complied. 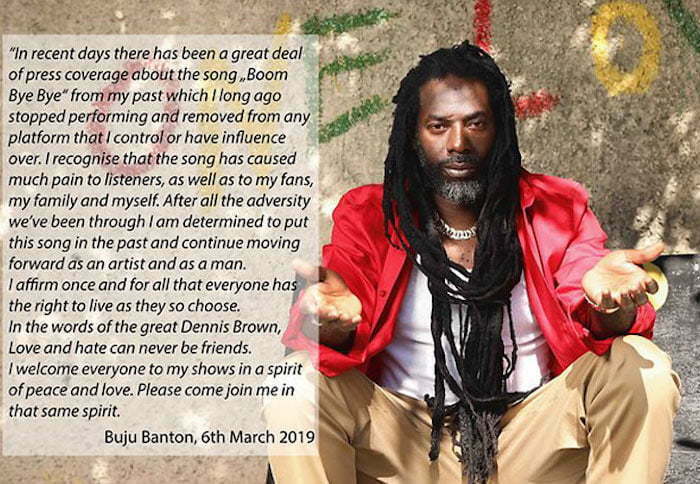 Ina new statement sent to Urban Islandz, Buju Banton says he has removed the song from all platformed he has control over and will not be performing it at his upcoming shows.